January 1st shouldn't be more paramount than any other square on the calendar. Despite its binary pecularity, the day is just another day. The sun rises, the sun sets, and we play, work, and sleep within its comfortable circadian rhythm. But ever since Julius Ceasar put his stamp on the celestial calendar by fine tuning the addition of Januarius and Februarius* (nearly as genius as his anchovy-and-lemon upgrade to the classic dinner salad), it is on 1/1 that we celebrate the new year and contemplate our next trip around the sun. And we do so with promises of future do-goodings and sacrifices to our gods, in the spirit of our goat slaying, pickle dropping, and barley drinking ancestors who have done so for millennia. The stars force us to reflect, and by doing so, recommit us to the passions that run core to our being. For me, January inevitably becomes a personal ritual to embrace the outdoor endurance adventures that have brought me health, joy, and serenity for over a decade. Trail running, ultras, cycling, triathlons, sky running, hiking, paddle boarding, camping, local 5k's in costume...if it's done outside with like-minded adventurers, it is guaranteed to fuel the fire. Put a race on the calendar and your worldview instantly corrects with required focus, often months before the event occurs. And that focus bleeds into the other parts of your life like ripe fruit desperate to be squeezed. It is ambrosia for the adventurous soul. 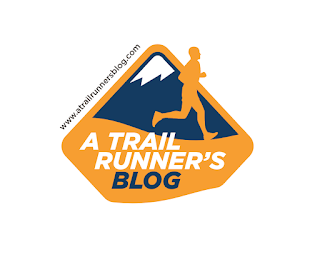 As I do every year (see '06, '07, '08, '10, '11, '12, '13, '14, '15, '16), I take the day to reflect on the past year and ponder the ever-growing list of races and places that must be experienced (or re-experienced) to exhale deeply when I take my last breath. For 2017, it is a mix of races old and new, plus some challenges well outside of my comfort zone. Ready, self? 'Cause here we go!!! FOURmidable 50k, 2/18 - I have learned to always pick an "A" race in the first 60 days of the year. It helps me stay committed through the often-slumberous holiday season, and can occasionally bring a new PR. 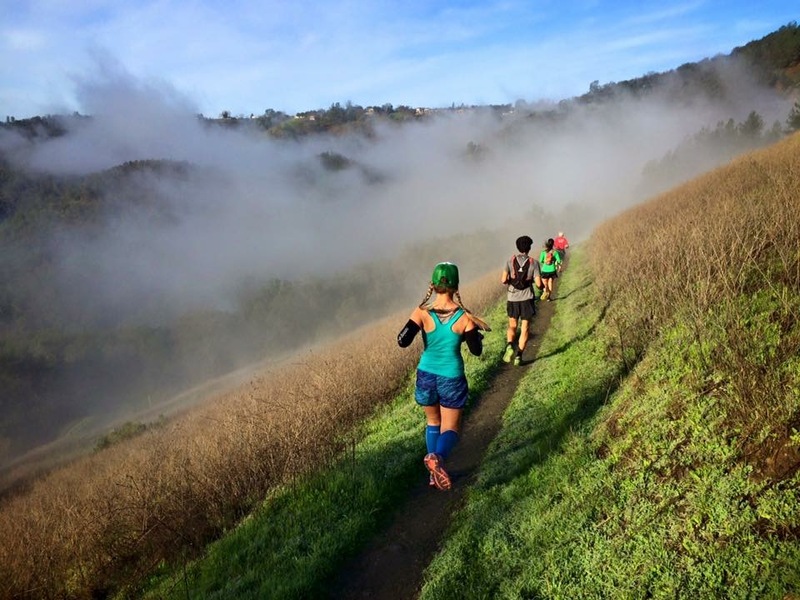 The FOURmidable 50k is a 6,000' vertical monster through the toughest climbs of Auburn, CA, and is the USATF 50k Trail Championships for 2017. I know and love the terrain, but have never tried this level of climbing in a 50k. Perfect! Marin Ultra Challenge, 3/12 - Inside Trail Racing (ITR) has an outstanding 2017 calendar, and my favorite is the annual MUC. I'm not sure if I can get Lance to come this year, but it should still be amazing nonetheless. If the training permits, I'll kick up the 50-mile. Boston Marathon, 4/17 - The Boston Marathon is my "streak race" (12 finishes so far), and I continue to enjoy it more each year. The whole race weekend, the history, the people, and the memories...I fear I might be in this one for life. My Mom will be joining me for her first visit to Boston this year, so it should be fun! 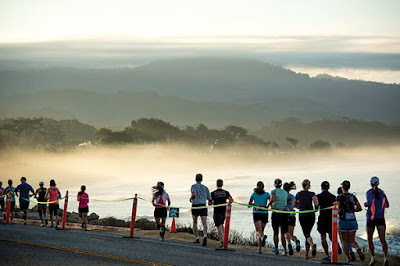 Avenue of the Giants Marathon, 5/7 - Normally I would bookend Boston with the Big Sur Marathon, but this year I want to change things up and head deep into the forests. 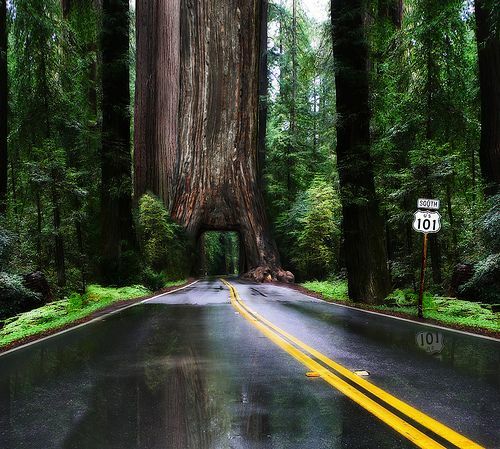 The Avenue of the Giants has been on my list for a while, and is an opportune chance to check out the first growth redwoods of Northern California. 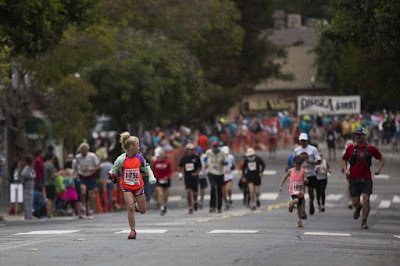 The Dipsea Race, 6/12 - I ran this iconic race last year for the first time as a tribute to my late great uncle Ray Morris. In our last conversation before he passed away, he handed me his 17 finisher medals (and two "black shirts" for top 35 finishes) and said "do it". I did, and was fast enough to get an "invitational entry" to take a run at the black shirts in 2017. I think that's what Ray really wanted. All in, Uncle Ray, we are all in. 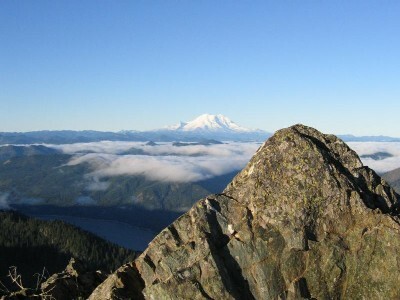 Cascade Crest 100m, 8/26 - This race looks amazing, challenging, and epic! Hopefully the lottery gods will bless me with an entry. I'm not particularly good at racing hundo's, but they are incredibly fulfilling and unlike any other challenge. 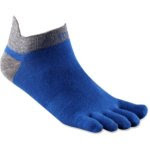 This one is a qualifier for everything (Western States, Hardrock, etc.) so I suspect it it's a worthy adversary. Half Moon Bay Marathon, 9/18 - I won this one last year (much to my surprise), so gotta show up and don the M1 number! It's a wonderful race in a great coastal town and I think the trail runners do particularly well on this mixed course. 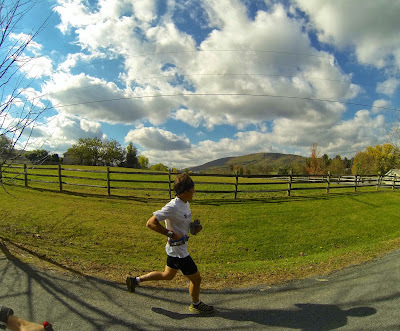 Tussey mOUnTAiNBACK 50m, 10/8 - I did this race as a last minute addition in 2013, and had a great time on its runnable and beautiful Fall course. This year I'll go back with a bit more of a plan and see if I can squeeze out a better time for the 2017 USATF 50m Road Championships. Moab Trail Marathon, 11/4 - I've always wanted to do this mountainous race, but it never lined up on my family calendar until this year. 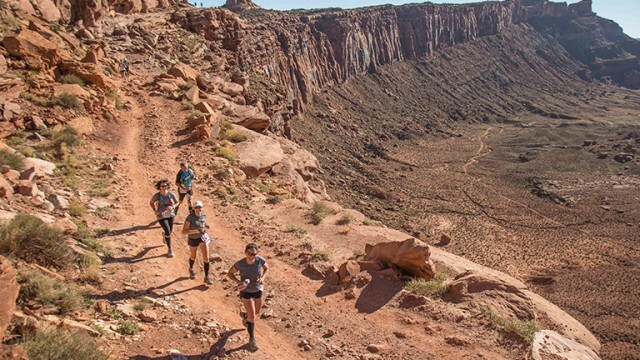 It's the USATF Trail Marathon Championships, but more importantly, it's MOAB! Excited to give it a go. Figuroa Mountain Gran Fondo, 11/11 - This one is a brand new cycling adventure near the Alisal Ranch that hosts our annual family reunion, so my brother-in-law Brian and I are going to give it a shot. 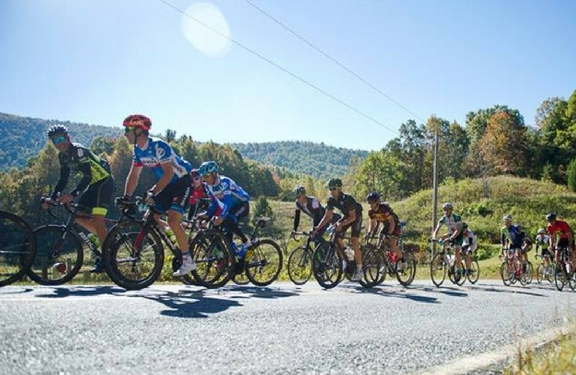 You can't go wrong with a Gran Fondo sponsored by Figuroa Mountain Brewery! Desert Solstice 24-Hour, 12/7 - Timed track ultras have always fascinated me, but I've never mustered the courage to give one a go. 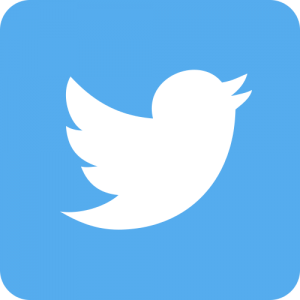 What kind of mental fortitude is required to keep going left over and over and over? I have no idea. Some friends have recently pointed out that my road 50k times are faster than the M45-49 American Record on the track...in theory that means it should be within reach. Then again, that would be 125 laps, and I have no idea what that does to the body and mind. Only one way to find out! And it's worth it just to enter into Strava "(125 x 400 @88 seconds, no rest)". Phew! I'm already exhausted. There's plenty of room to add/modify as we go forward, but this is what is stirring my soul (and fitting the family calendar) right now. My thanks to inov-8, Injinji, and Inside Trail Racing for their continued sponsorship and incredible products/races. I hope to see you out there! Happy 2017! I will see you on the trails! Let's try to catch up sometime soon! 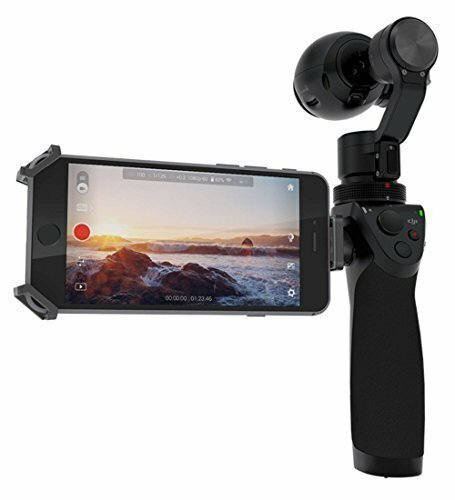 Lots of continued innovation here....more to come. and I haven't even thought about anything! I'm just enjoying coming back from injury and loving that I can run... and train! I thing first up will be Strava hunting, I need to get back a couple of segments! then I can look at racing again! I ran the Riverbank 6 hr race last year at a high school track. I brought lots of music and podcasts to fight off the boredom, and never used any of it. You are interacting with the other runners a lot (and making faces at the slow guy that insists on having lane 1 no matter what, although I'll bet at DS that is not much of an issue). It was WAY more fun that I thought it would be - it will be interesting to see how it is for you. 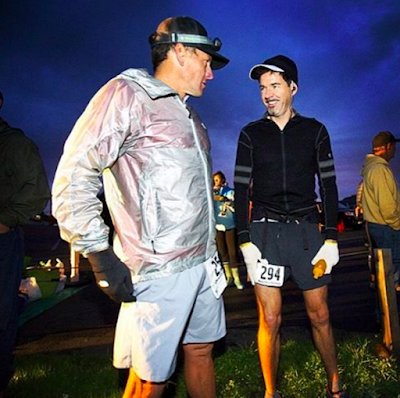 I ran Cascade Crest last year, great (and tough) race. But a quick correction - I don't believe it's a UTMB qualifier anymore, as the RDs didn't want to go through the process to submit it. Just in case that was part of your planning. Moab Trail Marathon is Awesome!!! I did it the past 2 years and will be back this year too...really magical race!! !